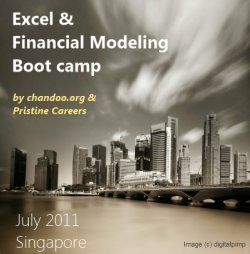 Our Singapore Excel & Financial Modeling Boot-camp is ready for your consideration. We will be conducting it from July 8th to 10th. Please read this short page to know details about the program and how to enroll. Who is this boot-camp for? This boot-camp is aimed at business analysts, financial analysts & managers, who use Excel all the time. 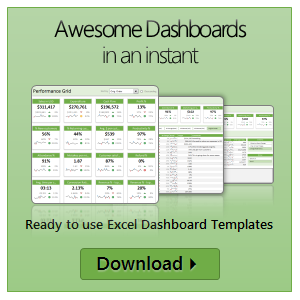 If you are an Excel new-bie, this boot-camp is not for you. Otherwise, you will enjoy this.